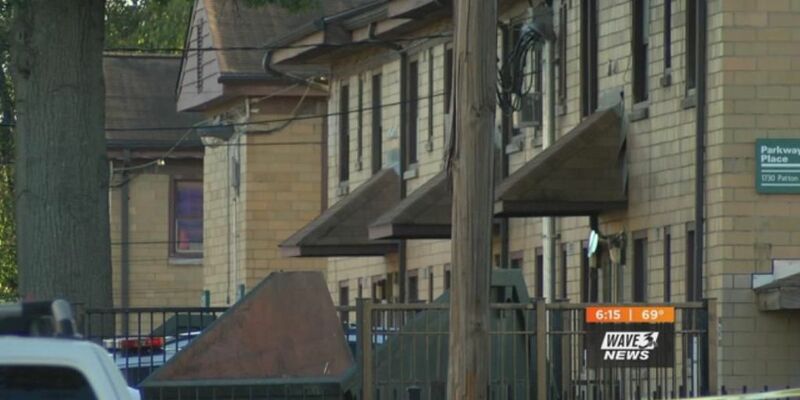 LOUISVILLE, KY (WAVE) - Five people have been shot since Friday in the Park Hill community and one councilman says there needs to be more officers on the streets patrolling Louisville's most troubled neighborhoods. On Friday, three people were shot at West Hill and 11th Streets. Then on Saturday, less than 100 yards from Friday's shooting, two more men were shot in the 1700 block of Patton Court. Another man was shot multiple times in the 1600 block of of Moore Court on Monday morning, just a block across the border of Park Hill and Algonquin. "We need more police presence in this neighborhood, that's what we need," Louisville resident Nicole White said. District 6 Councilman David James agrees. James is frustrated about the violence over the weekend in his district. He has said before that the community needs more officers on the streets. James said LMPD officers are being pulled away from their beats to cover special events and races that end up requiring a heavy police presence. Saturday's shooting came just hours after a community building event in the Park HIll neighborhood that James was a part of. "On Friday, two of the officers who would have normally been patrolling Park Hill were off work so they could work an event downtown on Saturday." That event was a half marathon. Just about every weekend there is a walk or run for a cause, which is a good thing for the community and city. Councilman James said those officers are often on duty; they come from various divisions and get pulled away from areas in town that need officers on the streets the most. James said many times taxpayer dollars pay for officers who cover the special events. James believes there is a better way. "You just hire a private security company or you hire off-duty officers," said James. "Taking on-duty officers away from the beats they are supposed to be protecting and putting them at those special events instead of protecting the area and being guardians to our citizens, it doesn't work very well. It's obvious with what happened this past weekend." James said officers' schedules are shifted around to cover many of these events where they serve as traffic control. "They are being pulled from doing the job they are supposed to be doing - protecting the communities - to work these private events or specials events," said James. James said some of the officers who were reassigned on Saturday included Housing Authority Liaison Officers. "Those are officers who are LMPD officers, but they are under contract with the Housing Authority of Louisville to patrol the housing authority properties," said James. Residents believe those officers are important and they need them around the clock. "No police presence in the neighborhood, shootings happen," said White. WAVE 3 News did reach out to LMPD and has not heard back. Over the weekend, a spokeswoman for the police department referred us to an announcement in which the department added 28 officers to its most recent class of recruits, bringing the class to the maximum of 150 recruits.